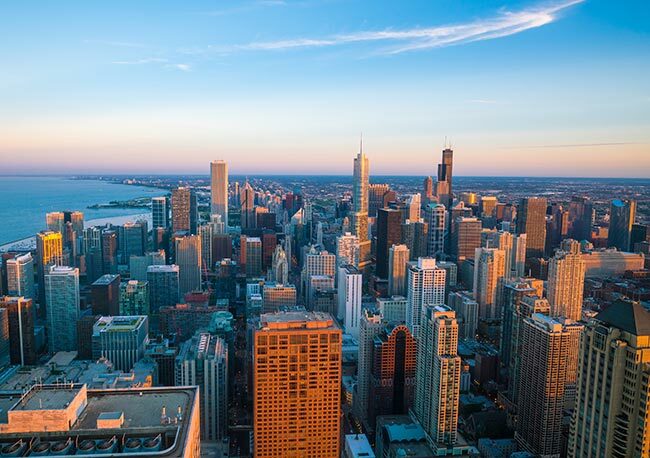 As the largest metropolis in the Midwest and the third-largest in the United States, Chicago is the poster child for economic diversity. The town sports everything from food processing facilities to financial firms to engineering consultants to publishers. These and other vibrant industries provide a steady source of jobs, goods, services, and wealth not only to the city’s residents, but to much of the population of Illinois. AirFreight.com offers the air cargo services necessary for local businesses to bring in supplies and send out products efficiently, bolstering the most important economic engine of the Midwest. Having so many different types of businesses concentrated in one city creates serious logistical challenges. The town only has so many roads, so if too many companies try to truck in their supplies at once, they’ll have to deal with severe congestion. And even under the best circumstances, ground transport isn’t always an option. For example, Chicago’s many food processing firms need highly perishable ingredients brought in from a variety of different locations. Shipping these supplies by truck would take too long, raising the risk of spoilage. AirFreight.com takes pressure off local ground carriers by offering air shipping all over Chicagoland. We have experience shipping into and out of airports in Elk Grove Village, Naperville, Schaumburg, Des Plaines, Aurora, Joliet, and Elgin, as well as Chicago itself. Having provided these services for countless businesses across dozens of industries, we have no trouble tailoring them to any new client, no matter how unique their shipping needs may be. 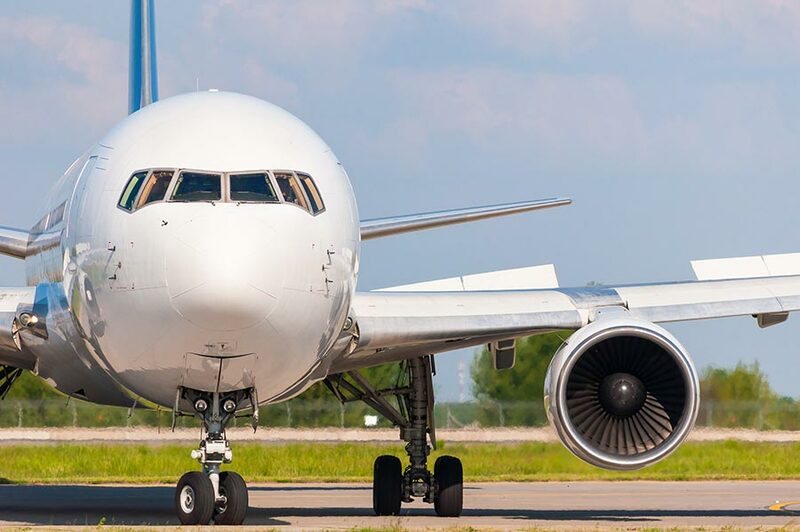 Scheduling & Chartering - Like most air freight companies, we can schedule you space on regular cargo flights leaving the Chicago area’s many airports. But we go a step further by offering air freight charter services as well. This means that if regular flights will not be able to meet your deadline, we can put together an air charter flight just for you. This flight will leave on your schedule and carry your goods alone. Tracking & Planning - Whether we’ve scheduled your delivery or chartered a flight, we use advanced tracking equipment to keep an eye on your items while they are in the air. Not only does this let us give you accurate updates on those items’ location, but it allows us to take action more quickly if your plane misses its connection or the schedule is otherwise disrupted. Comprehensive Customer Support - Our customer support operatives are available from a centralized location to take your call at any hour, 365 days a year. They can tell you the location of current flights or inform you of your options for future deliveries. They also offer free, precise quotes on the cost of delivering new items. AirFreight.com has coverage in major cities across the country, allowing us to ship to Chicago from any location. For more information, contact us today at (773) 966-2800.